An angel card reading is similar to a tarot card reading with the difference that all angel cards convey positive messages. The readings aim to help people gain clarity over certain aspects in life, assist with making important decisions and can provide guidanceand comfort. The cards convey powerful messages; their relevance and accuracy is astonishing. 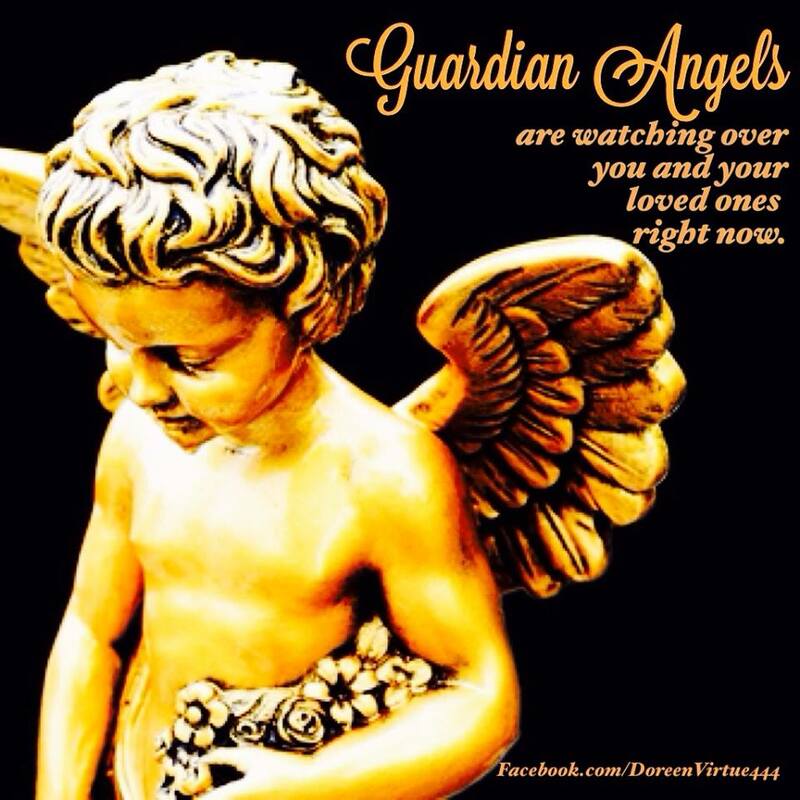 I personally love working with the angels, especially Archangels. Each of them has a special area of expertise and can be called upon when needing help with a particular challenge. For example, Archangel Raphael can be called upon when healing is needed either for oneself or for a loved one. Archangel Gabriel helps with communication and provides clear messages while Archangel Michael can help us feel safe and protected. Did you do a special training? Yes. I trained with Doreen Virtue who is well known as THE angel person worldwide. All my card decks and angel books have been written (and signed) by Doreen Virtue. I trained with her in person in London in 2013 and since then my connection to the angels has been growing stronger and stronger. I consider myself clairsentient, which means I don’t necessarily see the angels (although I have on occasions) but rather FEEL their energy and hear their messages. I’ve got several card decks, including Fairy Cards, Archangel Cards, Romance Angel Cards and Archangel Power Tarot Cards. How long is a reading and how much is it? I’ve got several card decks, including Fairy Cards, Archangel Cards, Romance Angel Cards and Archangel Power Tarot Cards. I usually use one for a 15 minute reading and sometimes several in a longer reading session. A brief 3 card reading can be done in 15 minutes and tends to be inspiring, uplifting and informative. A short reading can be booked either in person or via skype and costs £20. Longer readings are available upon request. A more detailed reading usually lasts between 30-45 minutes and costs £40. A free 1 card 5 minute reading can be offered with each Reiki, EFT or Hypnotherapy session if requested when booking. I also run workshops to help people connect with their angels and to learn more about those divine beings. The next workshops will run in summer 2018 in Brighton, UK. For more information or to make a booking, please contact me here.